Here it is Wednesday again and I’m caught flat footed. I apologize again for the late post. This week we have a new kid on the block. Swiss Chard. We grow the Five Color Silverbeet Variety. I just love all the different colors it comes in. From deep reds, pinks, whites and yellows. We also found that the price of organic pastured eggs is higher than we estimated. 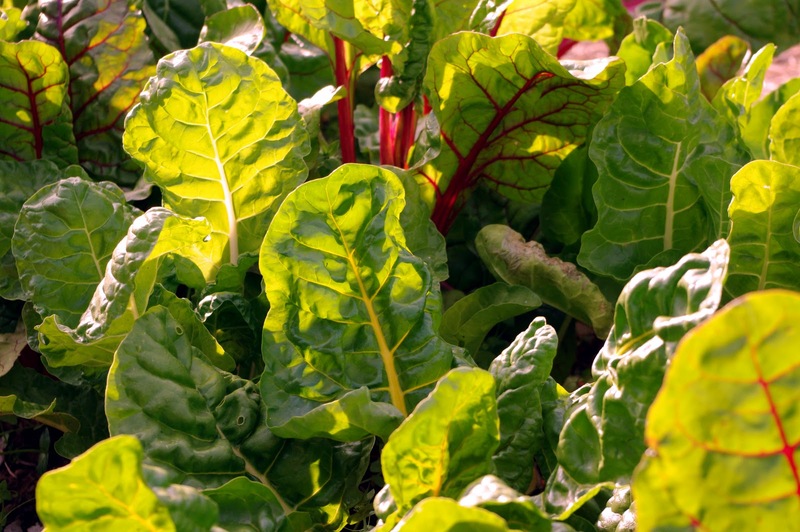 I grow swiss chard for the colorful stems. It is a bit embarrassing to admit that I have no clue what to do with it once harvested…is it just a lettuce equivalent, or what? Treat it like you would Kale. It's a little meatier and tougher than lettuce. We saute ours with garlic, onions and balsamic vinegar. Garlic, onions and balsamic vinegar, your making my mouth water! This is on my dream to do list, I would love to see any kind of savings on paper and also an actual idea of what has been harvested. Thanks for the inspiration!